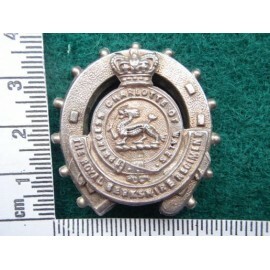 Mother of pearl button with brooch back. 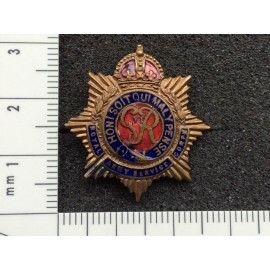 Gilt & enamel brooch backed sweetheart. 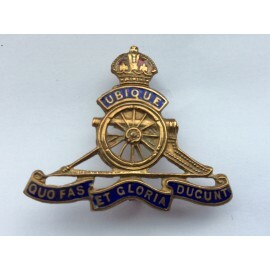 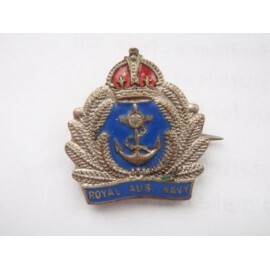 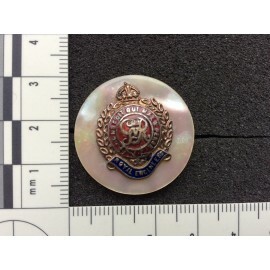 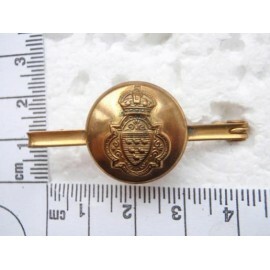 Mother of pearl button with Royal Engineers badge. 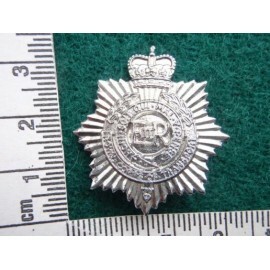 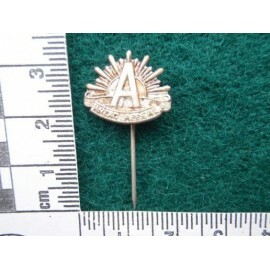 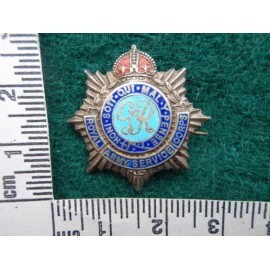 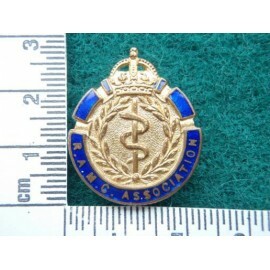 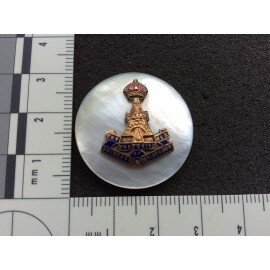 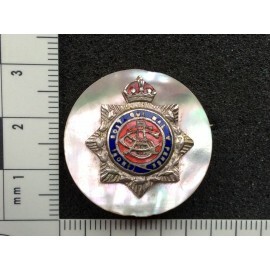 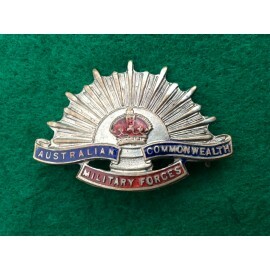 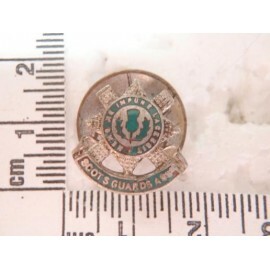 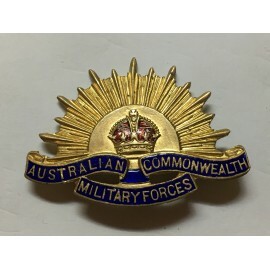 Same size as a collar badge, white metal plated with enamel.